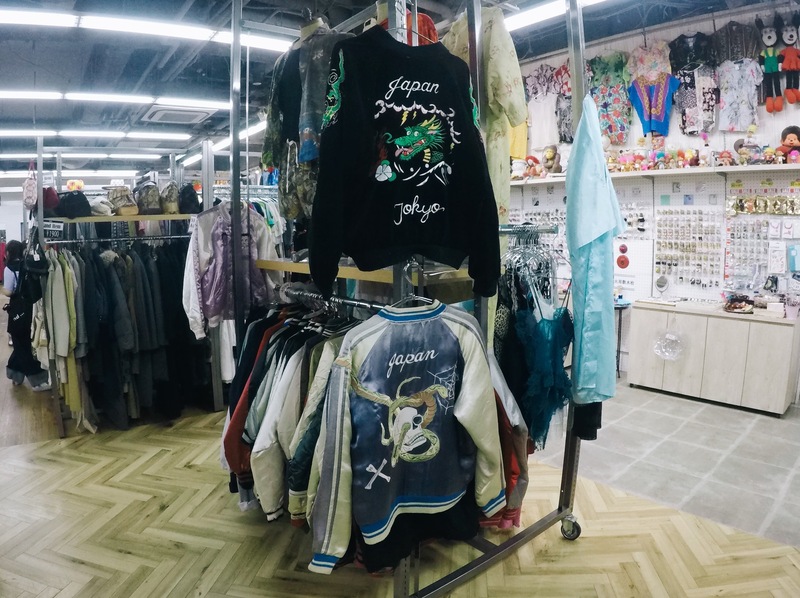 A jacket with deep roots in both Japanese and American culture, the sukajan has made a stylish comeback in recent years, with modern versions being sported by everyone from Kanye West to Zayn Malik. But where did it originate? 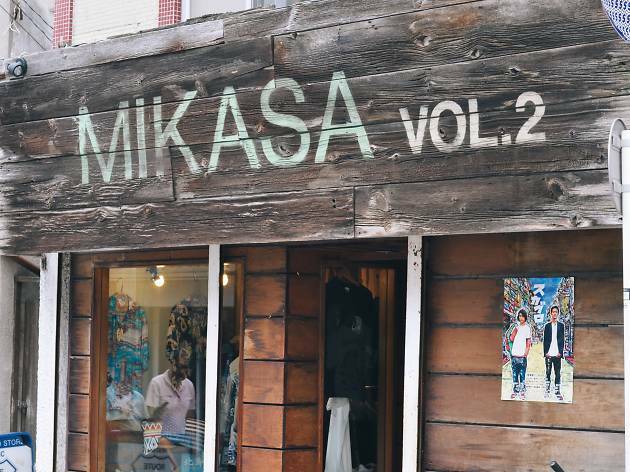 Fashionistas can thank the American soldiers who were stationed in Yokosuka south of Tokyo after World War II. They were the first ones to start embellishing their army wear with local symbols as a memento – or souvenir – of their time stationed in Japan. From there, the trend continued and soon jackets made from leftover parachute silk were being embellished with stereotyped symbols of Japanese culture, from geishas and dragons to cherry blossoms, tigers and even the maps of military campaigns in Japan. Come the ’60s, cultural revolution in Japan saw the sukajan adopted by teenagers as an act of defiance against mainstream society. 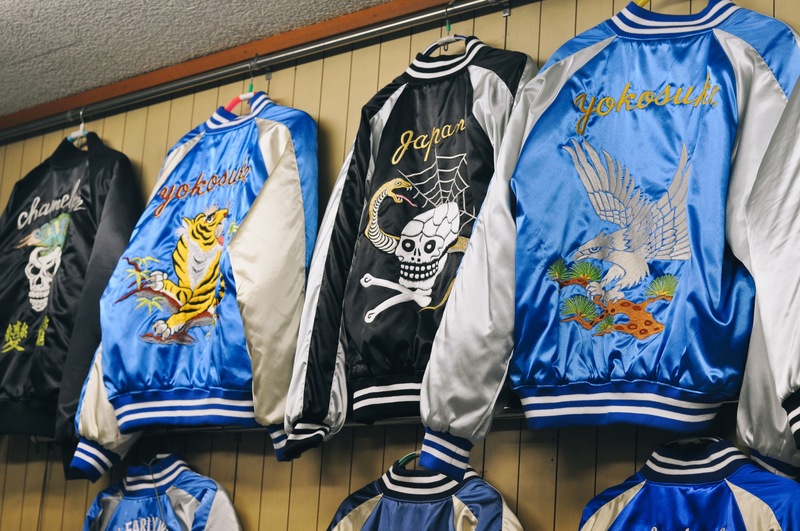 Back then, the jacket was often seen as a symbol of rebellion – and its notoriety was secured when filmmakers started using sukajan as the outfit of choice of screen gang members and the yakuza. But those questionable associations are all but gone today and the jacket has been brought back to the mainstream – copied by everyone from Gucci and Saint Laurent to Zara and H&M. 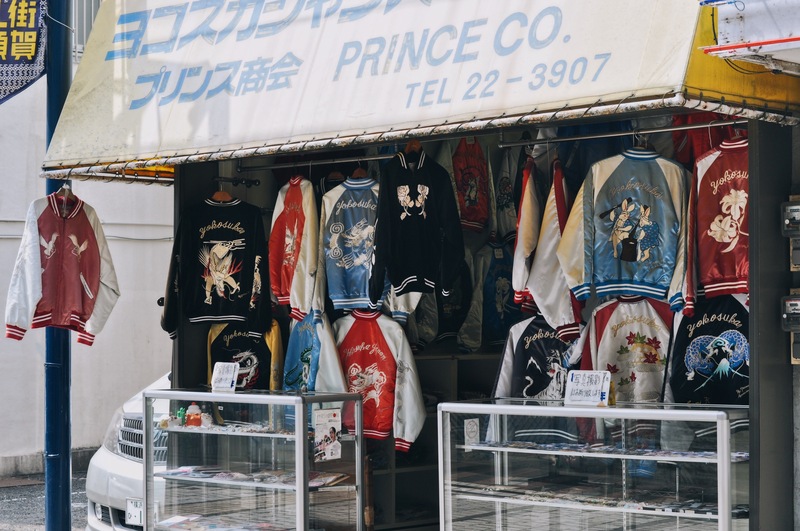 For shoppers serious about investing in a quality souvenir jacket, it’s probably best to steer away from fast fashion copies and instead look into the genuine article. 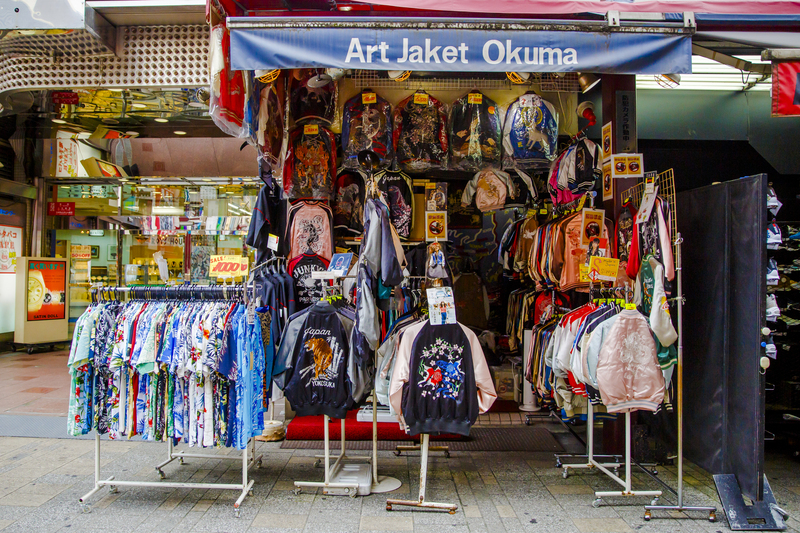 Some of the original shops in Yokosuka still allow you to customise your jacket, from the fabric colours to picking your pattern and embroidery. They don’t come cheap – a good sukajan will set you back at least ¥13,000 – but this is one souvenir you’ll be showing off for years to come. 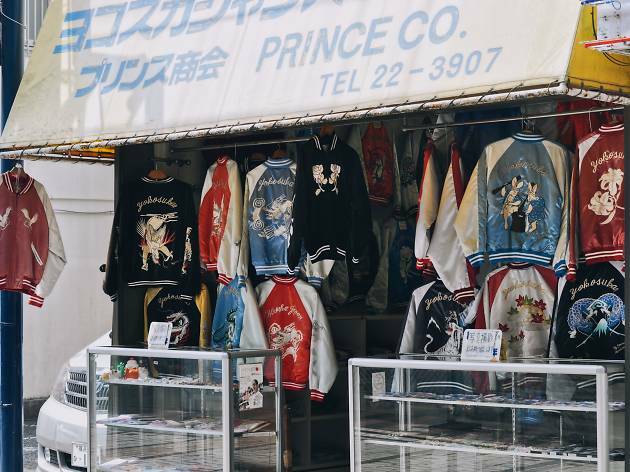 Located along Dobuita Street, Yokosuka’s popular shopping row, Prince has been turning out authentic souvenir jackets for nigh on 70 years. You can choose from a select range of colours as well as pick the embroidery print from the samples hanging around the store. Quality can’t be rushed, though, and it will take about three months from the date you order for the jacket to be finished. 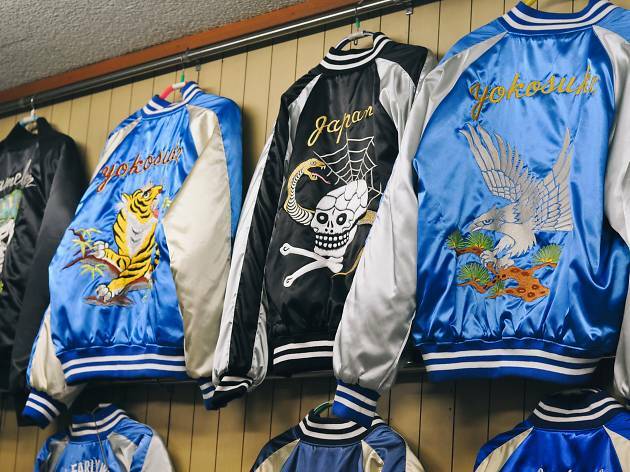 Another popular Yokosuka spot for the souvenir jacket, First Shokai has been making customisable souvenir jackets for 35 years. You can personalise your jacket just the way you like it here – bring in a design or sift through the books of photos in the store for inspiration. 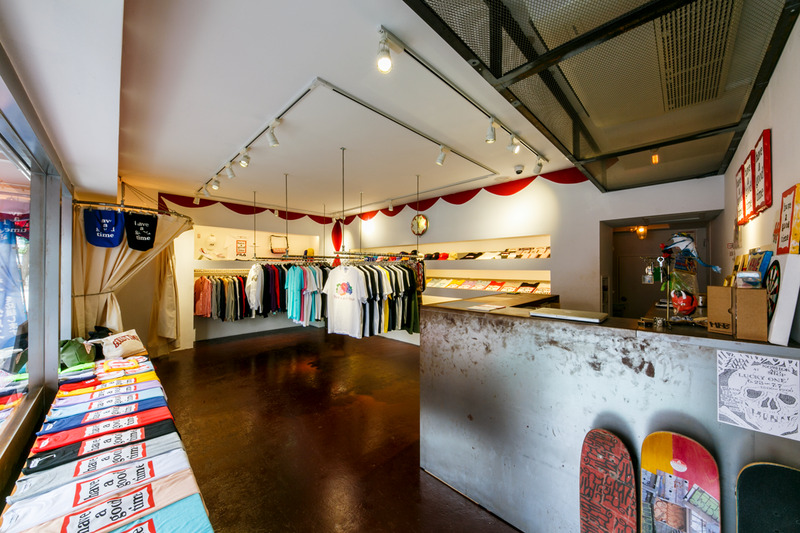 The shop has made numerous jackets for celebrities, including Ken Yokoyama’s Crazy Ken Band and singer Eikichi Yazawa. Again you’ll need to be patient – a customisable jacket takes about two months for completion – but we guarantee it’ll be well worth the wait. 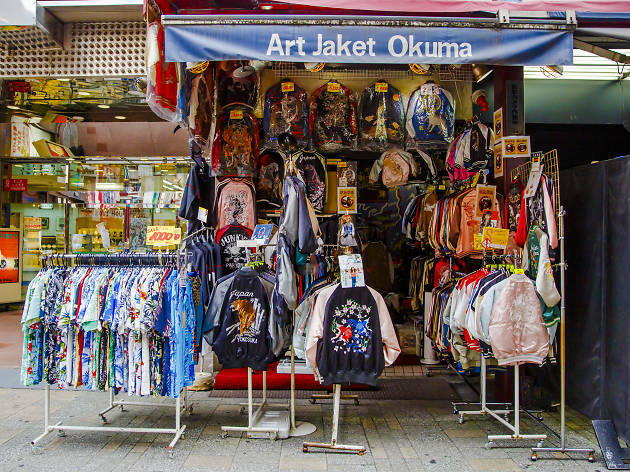 Tucked down the busy streets of Ameyoko in Ueno, Okuma Shokai carries a vibrant selection of souvenir jackets for men, women and even children. The shop stocks both the padded thick and the thinner versions of the jackets. 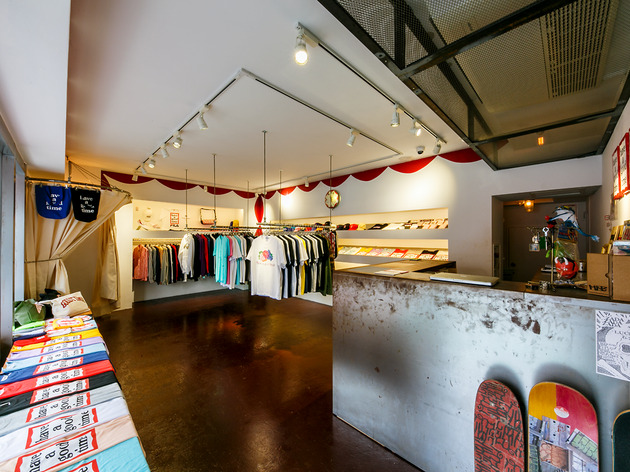 Offering ready-made and customisable options, the selection here is pretty good and you can wear many of the jackets right off the rack, no waiting time necessary. 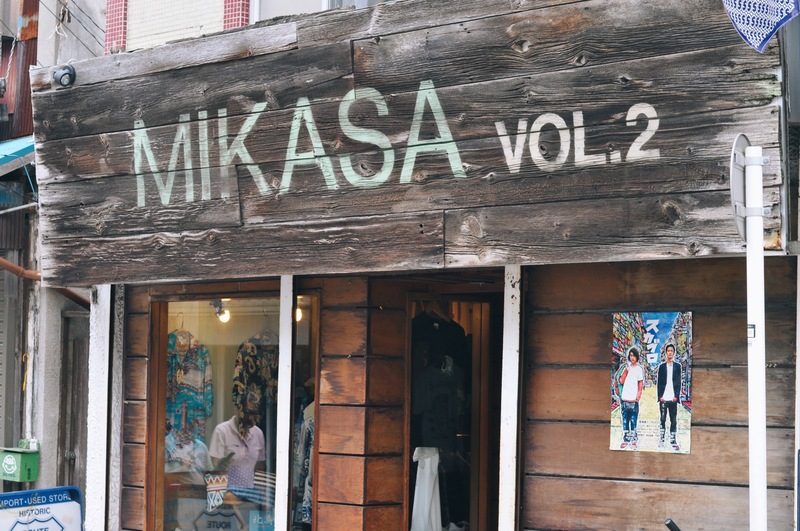 This popular vintage and consignment shop in Harajuku houses a fine selection of gently used and vintage souvenir jackets. Sift through the dedicated rack set up in the middle of the shop for a mix of unique coats at reasonable prices. You can usually tell you’re holding an authentic jacket by the higher price tag, but Kinji is also the perfect place to get a reasonably priced item if you aren’t ready to splurge.